The aims will be achieved through the valorisation of local resources, so as to prevent a loss of animal biodiversity and trough a transfer of innovation into the production pathway. The central idea is to share the GMP for promoting and developing : a) natural and cultural heritage, b) the protection of the environment and the sustainable resources, c) the implementation of regional development policies and programmes, in particular investment for green growth and cooperation between SMEs and d) to initiate actions for local innovative solutions about breeding, feeding and final products (pork, sheep, goat). All partners through the exchange of good practices and searching new solutions will initiate actions for supporting the growth of the SMEs in the field of the environmental protection, the transfer of best practices and the incorporation of innovative solutions in respect of cultural and traditional practices of breeding and processing . 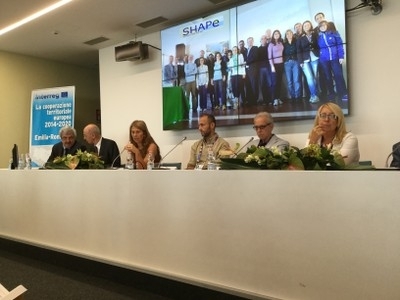 Local authorities and private actors of the productive chain will cooperate in order to organize the components of the chain within a sustainable and touristic approach .